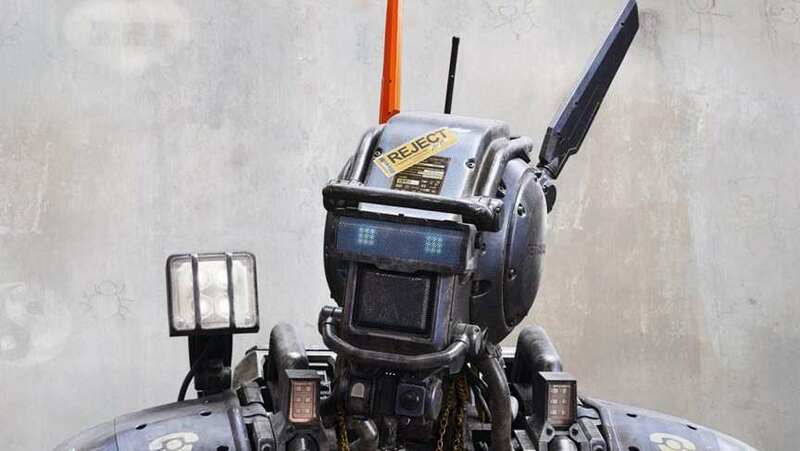 Chappie is not a new idea for Neill Blomkamp. In fact, Chappie is based on a short called Tetra Vaal which Neill shot mnay years ago. Here is some test footage: CLICK HERE.